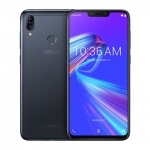 Home › Tech News › ASUS Zenfone 4 Now Official! 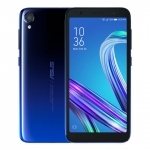 ASUS Zenfone 4 Now Official! 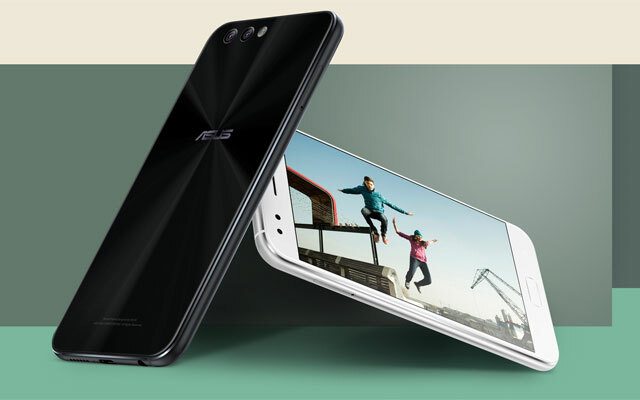 Meet the ASUS Zenfone 4! 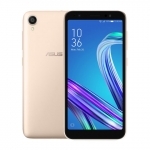 ASUS has finally unveiled the ASUS Zenfone 4. 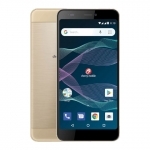 It features a dual rear camera system with optical image stabilization and RAW support. 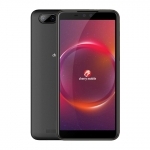 It also got a boost in specs including a Snapdragon 630 chipset, 4GB of RAM, Hi-Fi audio via DTS and a fast charging 3300mAh battery. This is the camera software of the ASUS Zenfone 4 in PRO mode. 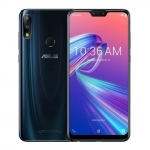 ASUS boasts about the dual rear cameras of the ASUS Zenfone 4. 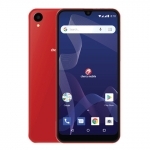 The system has a 12.0 Megapixel primary image sensor – a Sony IMX362 with f/1.8 aperture and an 8.0 Megapixel secondary image sensor with wide field of view. Together, the system can switch from 120-degree to an ultra-wide 180-degree field of view. Of course, bokeh effects can be achieved too. More features are unlocked when using the PRO mode for saving photos as RAW files. 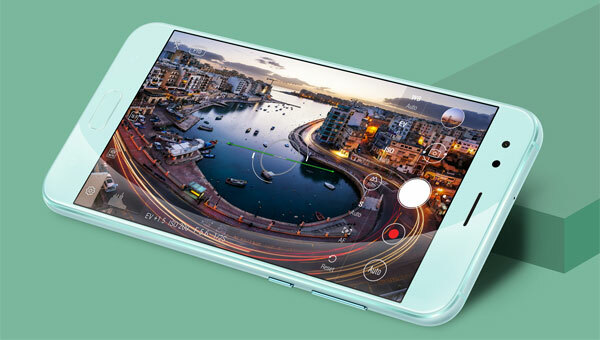 There’s also another 8.0 Megapixel camera on the front to take care of selfies. It’s equipped with beautification software for both photos and live videos. 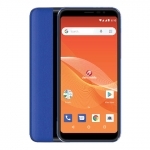 These are the color options of the ASUS Zenfone 4. 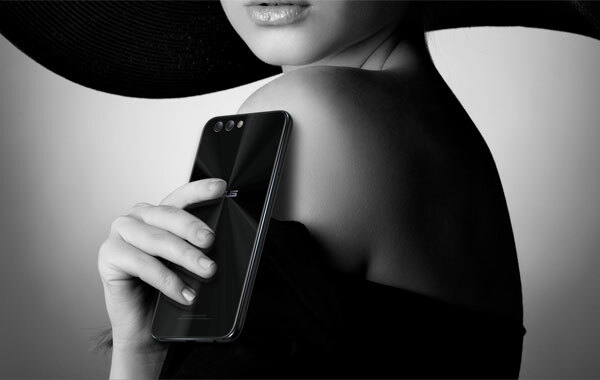 The ASUS Zenfone 4 is housed in an all-metal body with narrow side bezels. 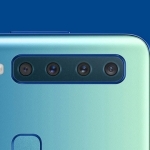 The company is also proud that there is no camera bump at the back of the phone. 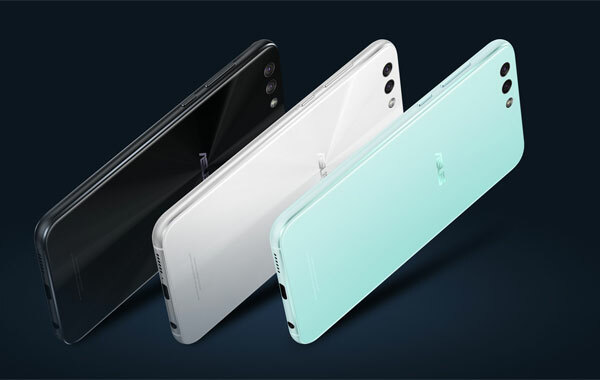 Three color options are available for the device – white, mint green and black. Do you like the ASUS Zenfone 4 smartphone? 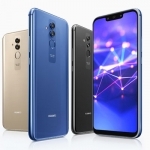 Two variants of the Zenfone 4 are available – the 4GB RAM variant with Snapdragon 630 and a 6GB RAM variant with the Snapdragon 660 chipset. 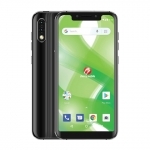 Both are dual SIM smartphones with 4G LTE connectivity including the 700MHz band. There’s dual band Wi-Fi too, Bluetooth version 5.0, NFC and a USB Type-C port. The ASUS Zenfone 4 is powered by a 3300mAh battery that the company claims lasts for up to 18 hours of web browsing. Re-charging the battery uses the ASUS BoostMaster technology. This transfers 15W of power to the device in order to achieve 50% charge in just 36 minutes!